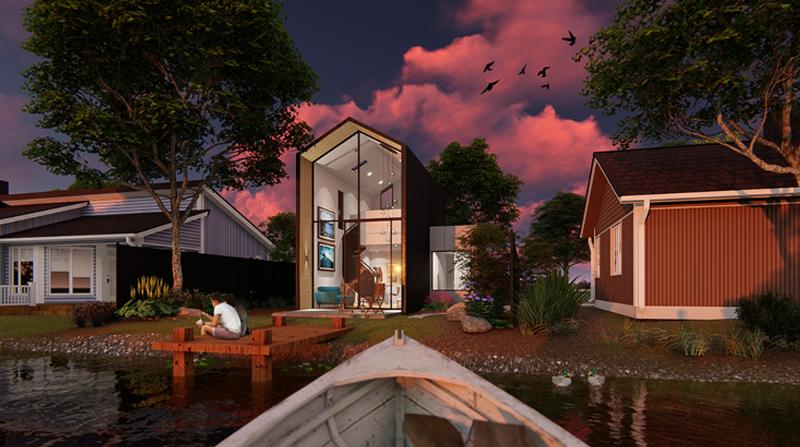 Small home BIG LIFE aims to promote the small house trend through our annual small home design competition for TAFE Building Design students and Architectural Degree students. We also bring you news, pictures and interesting facts on small home living in Australia and around the world via our blog. We believe that small really is the new black and building smaller will help address our affordability, sustainability and housing diversity challenges.